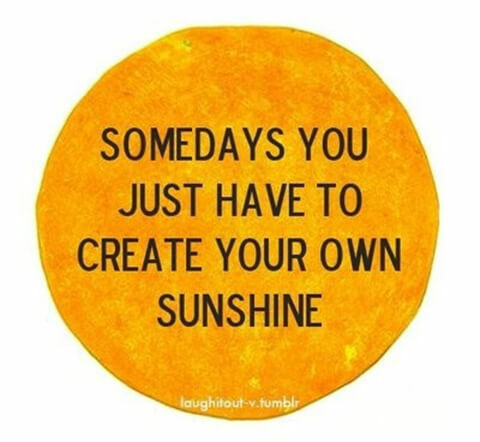 Daily Inspiration: Some days you just have to create your own sunshine. 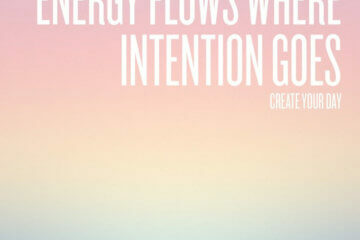 IFB » Daily Inspiration » Daily Inspiration: Some days you just have to create your own sunshine. There are days where everything goes wrong. Toothpaste drops on your silk blouse, late for work, given bad news, accidentally deleted a 1000 word post, someone says something rude to you… ug. There are those days, and everyone has them. It's easy to get wrapped up in stressful days, but one way to battle it is by creating your own “sunshine.” Helping a friend out, writing a post about the things that make you happy, looking at kittens on the internet… all are things that can bring a little brightness to our days. Sometimes things don't go so well… but we can still make the best of a crappy day by bringing our own sunshine along. For more Daily Inspiration, click here! I love this post! It’s a great reminder for the search of happiness in general – we can’t always rely on the outer world to make us happy, so we must make ourselves happy, by doing little things we love. Definitely! However silly it may be! For anyone interested, my MAC giveaway is still running!